Kayak fishing is one of the fastest growing forms of fishing because of its overall enjoyability and low barrier of entry. Anglers of any age can easily and effectively load their gear onto a fishing kayak and hit the water for a day of fun and adventure. Not only this, but you can easily outfit your fishing kayak with a kayak fish finder, kayak trolling motor mount and a kayak trolling motor making it as if you were on a full sized fishing boat. 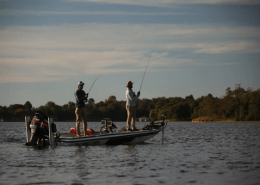 One of the major benefits of fishing from a fishing kayak is you ability to easily move around the lake but also the fact that you’re able to get back into those hard to reach spots that a larger fishing vessel wouldn’t be able to get. This is a major contributing factor when it comes to so many anglers moving in this direction. But, there is one thing that needs to be taken into consideration when getting a fishing kayak, transportation. You need to be able to get your kayak from location to location and this is where are kayak trailer comes into play. 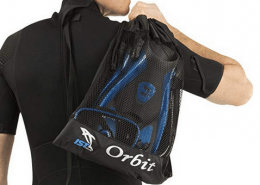 You can easily attach them to your vehicle, load up your kayak, and off you go. 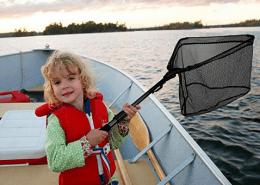 If you plan on fishing in several locations of simply want to be able to transport your kayak whenever need be, a fishing kayak trailer is a much needed item. Lucky for you we’ve done the research and have found the top kayak car trailer currently on the market. Here are our picks of the best fishing kayak trailers for the money in 2019. In a relatively affordable package, the Malone MicroSport Kayak Trailer set provides everything you need to transport up to two kayaks. Using the right mounts, it can also be used for canoes, bikes, and other cargo. The trailer itself has a premium-built frame that is made of galvanized steel. 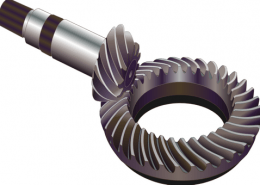 It can safely support a load of up to 350 pounds. With most kayaks weighing between 20 and 80 pounds, this gives you plenty of room for other cargo you might need for your trip. 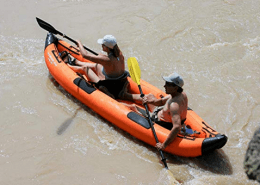 It’s also designed with an extended tongue which allows it to accommodate kayaks that are up to 19 feet long. It comes with durable galvanized wheels and a spare that’s secured with a locking attachment. 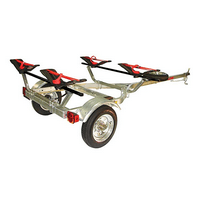 This trailer package comes with two sets of Malone’s trademark SeaWing cradles, making it easy to mount and secure your kayaks or canoes. The design is fairly universal so if you need any additional accessories or gears, you’re not limited to the Malone line. Thule and Yakima are some of the brands that have compatible parts with this trailer’s load bars. 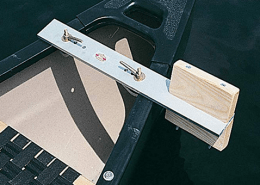 Apart from the SeaWing cradles and tires, the Malone MicroSport Kayak Trailer Package comes with pre-fitted hub, mechanical, and electrical assemblies as well as an easy-to-follow instruction manual. The Malone MicroSport 2-J-Pro2 Trailer Package includes the trailer itself, two sets of kayak cradles, a spare tire, complete registration documentation, and instruction manuals. The spare tire comes with its own locking attachment so you don’t have to worry about losing it. The trailer features a DOT-approved pre-wired electrical system and lighting. 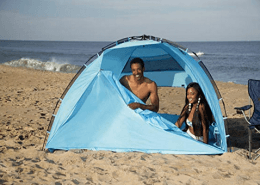 That’s essentially everything you need to easily assemble and attach the trailer, and then transport your kayaks and whatever other cargo you might need for your trip. The kayak trailer in this package is made of marine-grade galvanized steel that measures 164 x 65 inches and weighs 197 pounds. It has a 2-inch Class II hitch and 65-inch coated steel cross rails that fit a number of Malone-branded attachments as well as a wide variety of car rack accessories from other brands. 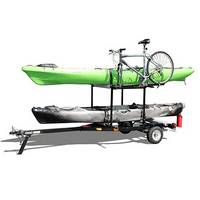 This is an amazing double kayak trailer, but it can easily be used as a single kayak trailer if need be. Included are two sets of Malone’s trademark J-Pro2 cradles that make it easy to mount kayaks and safe to transport them. 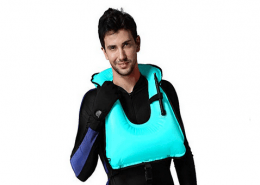 With this package, you can carry up to two kayaks along with other cargo, all weighing a total of up to 350 pounds. The Ruff-Sport Trailer by Right On Trailer Co. is a multi-sport trailer designed specifically to accommodate all sorts of accessories to carry and transport almost anything you might need for any adventure. The trailer is 11.5 feet long and weighs 200 pounds. It is composed of galvanized steel frames and 12-inch wheels. Its 64-inch crossbars fit a wide range of accessories from typical brands like Thule and Yakima. Install rocket boxes or cargo boxes to transport kayaks, boards, and boats. Otherwise, you can attach rack pads for smaller boats, stand-up paddle boards, and canoes. You can even use this kayak trailer as a 4 kayak trailer if need be making it a great family kayak trailer. Additionally, standard roof rack accessories can be used to load up to 6 bikes. This Right On Ruff-Sport Trailer is DOT-certified for use at up to interstate highway speeds and has soft springs that absorb vibration very well. It has a 1 7/8-inch Class I hitch and a fold-up locking tongue stand. 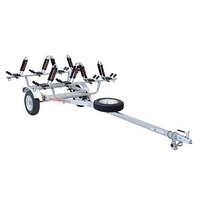 In total, this multi-sport trailer can safely accommodate a load of up to 300 pounds. The Multi-Sport Rack Trailer is the same road trailer that Right On has come to be known for but with an extra rack for additional capacity. The rack has 64-inch crossbars that are suitable for almost any car rack accessories you might need. 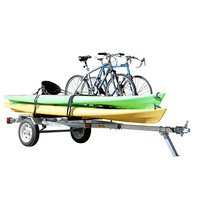 With a multi-level trailer, you can easily load your kayaks at the bottom and then bikes or a rocket box on top. The entire trailer is about 188 pounds and has the capacity to carry a load of up to 300 pounds and kayaks of up to 15 feet long. It is made of a durable, powder coated metal and comes with Kenda tires, tail lights, and side marker lights. It has a 1 7/8-inch Class I ball coupler and a fold-up locking tongue stand. DOT has certified this trailer for highway speeds. 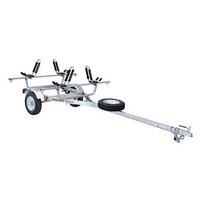 The Right On Multi Sport Rack Trailer is fairly easy to assemble, especially with the detailed instruction manual included with every purchase. It also uses self-locking nuts so you don’t have to constantly check if any of them are coming loose. 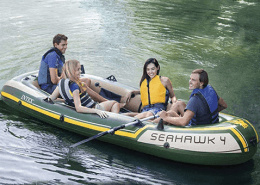 With this kayak transport package, you never have to worry about taking your entire family or group of friends on an adventure. Because it includes 2 sets of Malone’s J-Pro2 carriers, you can easily transport up to 4 kayaks totaling up to 350 pounds and up to 20 feet in length. Not only do the J-Pro2 kayak carriers make simple work out of securing them, the low height of the trailer will make you question why you ever tried loading anything on your car’s roof. The trailer is made of marine-grade pre-galvanized steel. It weighs 197 pounds and measures 164 x 78 inches. Its 78-inch cross rails are made of coated steel and is compatible with almost any car rack accessory you might need. Should you ever want to transport other items like bikes or paddle boards, the kayak carriers can be removed and replaced with other standard accessories. The package comes with 12-inch galvanized wheels as well as a spare wheel that comes with its own locking attachment so you never have to worry about losing it.